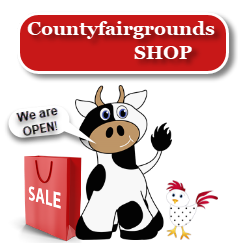 This page features all current county fairs. View Halloween events, happenings and fairs for 2019. View Christmas events, happenings, festivals, fairs 2019. Click on a State and find a Fair, Festival, Concert, Rodeo, BBQ.